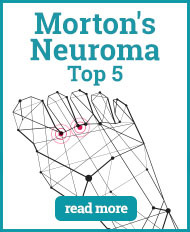 Morton neuroma is more commonly found in women rather than men. 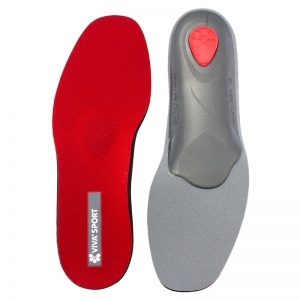 It is generally caused by wearing either tight shoes or high heels. 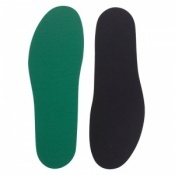 It is the thickening of the muscle between the bases of the toes, especially the third and fourth toe and can cause severe pain if left untreated. 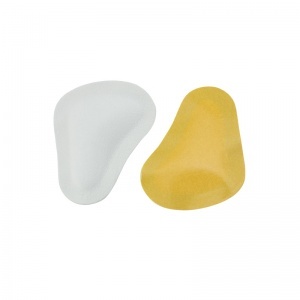 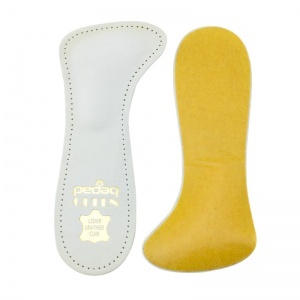 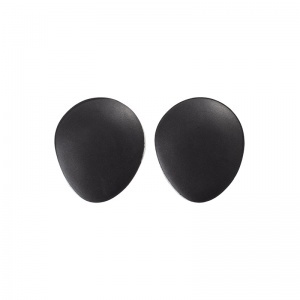 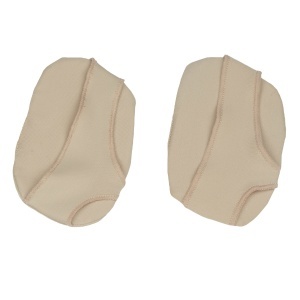 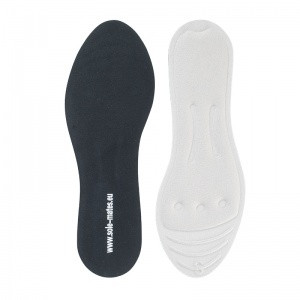 Insoles for Morton's Neuroma have been developed by manufacturers to help absorb the shock of the high heel and to provide comfort and support for the foot. 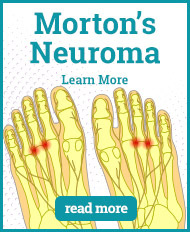 Morton Neuroma is the thickening of the muscle between the base of the toes, especially between the third and fourth toe. 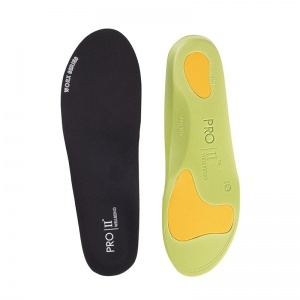 It is believed to be more common in women due to being caused by the pressure a high heel shoe places on this part of the foot. 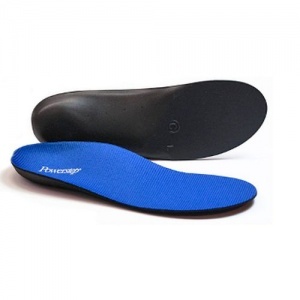 The pain can start as a tingling sensation and then develop into something far more severe. 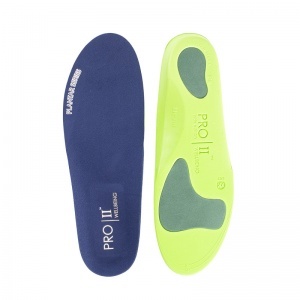 It is especially bad when wearing restrictive shoes and once again placing pressure on this part of the foot. 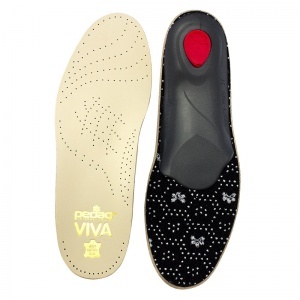 It is not just high heels that can cause this problem, meaning it is not only women who suffer from it. 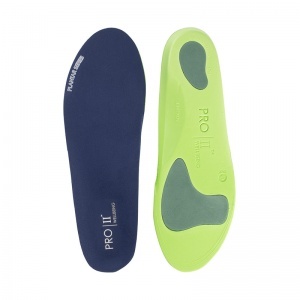 Flat feet, high arches and bunions can also cause this muscle to thicken, causing additional problems for the feet. 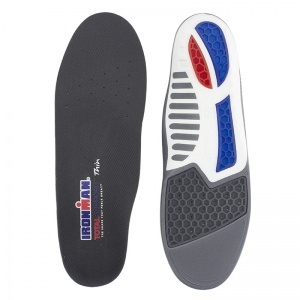 Shoe Insoles have worked closely with the manufacturers to develop Insoles for Morton Neuroma to provide comfort and support for the feet. 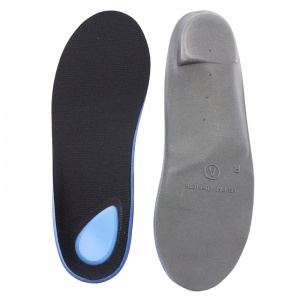 Insoles for Morton Neuroma target the affected area of the foot by alleviating pressure and supporting the muscles affected. 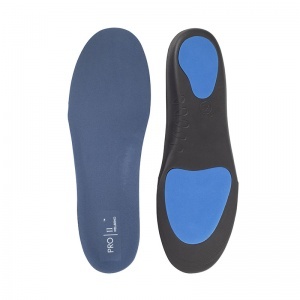 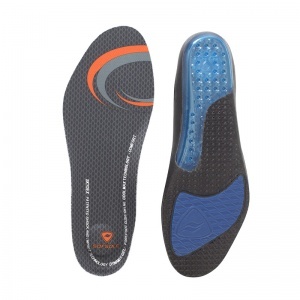 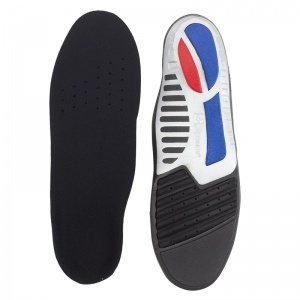 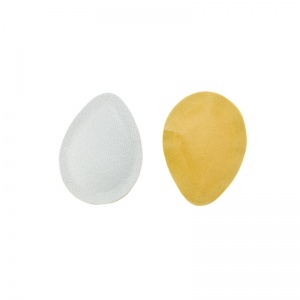 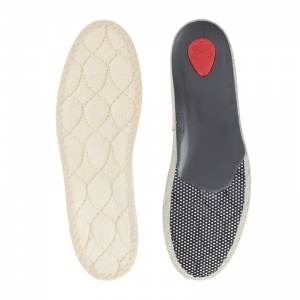 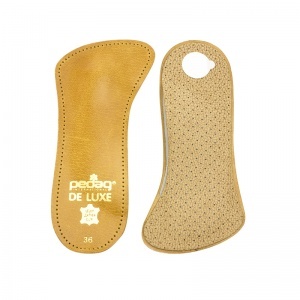 Shoe Insoles have a vast range of Insoles for Morton Neuroma available in different styles and different sizes. 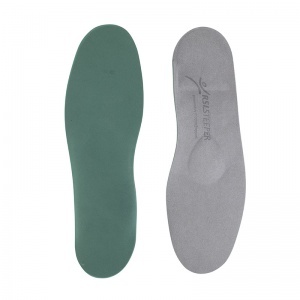 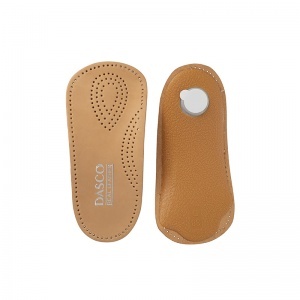 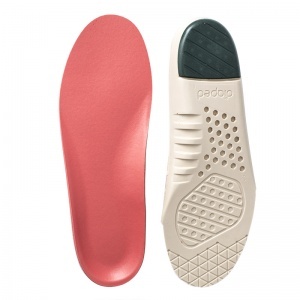 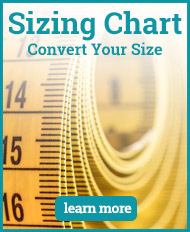 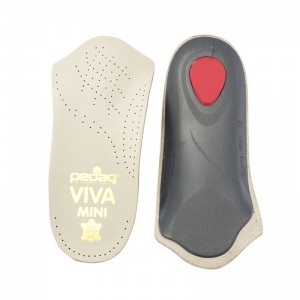 Not only does this let you match your insoles with your shoe sizes, but you can also identify the type that will be most appropriate: a full insole or support just targeted at this area of your foot. 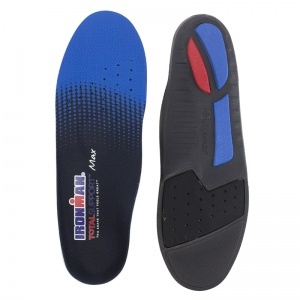 If you require more information about the range of Insoles for Morton Neuroma available, please call us on 020 7501 1102 or send a message via the contact page on this website.